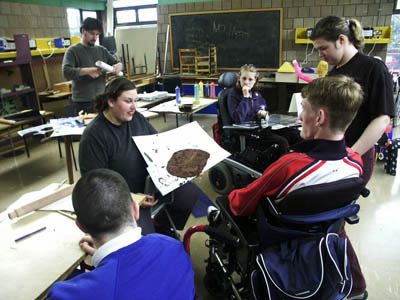 I worked in Fleming Fulton Special School Belfast during summer 2002 recording a project organised by the Crescent Arts Centre in Belfast. 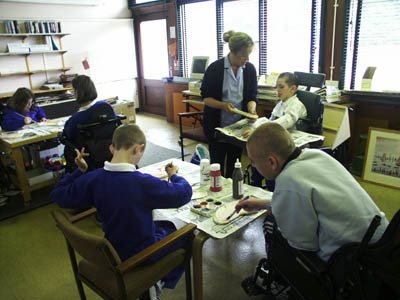 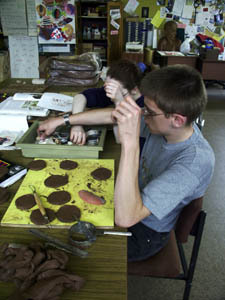 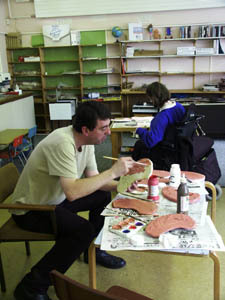 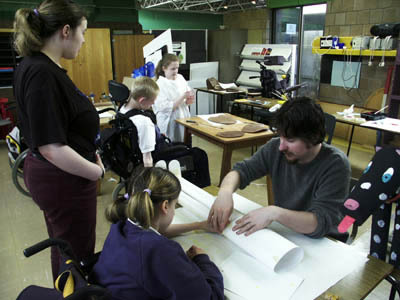 Three artists worked with the children to explore issues of disability through the medium of pottery and mobile sculpture. 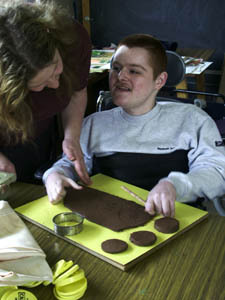 The week long project culminated in an exhibition of the artworks. 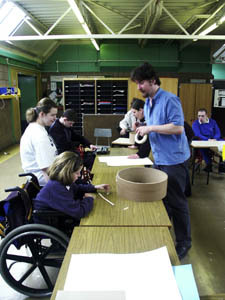 Here are a few photographs from this portfolio.